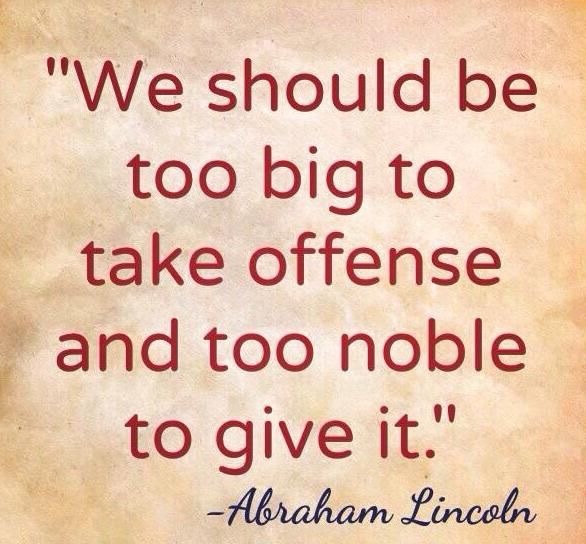 It is a hard thing to forgive offenses. It really is. I wish it were easier for me and more in my nature. I think it is to a certain extent for some people, but the tolerance level for others can be considerably…shorter. Unfortunately, these people are sometimes (okay, often. Okay, mostly) the people we live with and/or closest to. Not always. People who have wronged us in the past and made us painfully aware that people are not always on our side. Those who do not believe in the same ideals or hold our same beliefs don’t always gain our trust so easily. Sometimes we are paranoid out of fear or protection. Protection from rejection. From pain. Because really, who wants that? Except that God never promised us a life that was free from pain. I seemed to find myself upset with Him when things would happen and I didn’t get it. I still don’t get it but I get this much. The more I try to understand the why behind every corner and obsess about where I am supposed to be going; the more I am going to miss what God is trying to show me in front of my face. I can choose where to look, but I can’t blame God for an outcome I can control. I was talking to my Mom tonight about experiencing the Bible, and she was explaining to me how God can show you themes throughout the Bible, even if you have read it at many different times throughout your life; and God can show you something new. 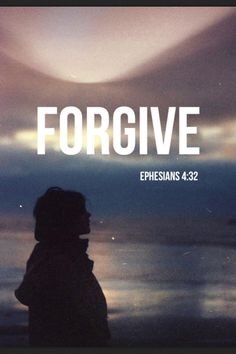 God has shown me a recurring theme of forgiveness. Esau forgave Jacob after his deceit and trickery cost him his birthright. Joseph forgave his brothers after they treated him with unspeakable cruelty and betrayal. David forgave Saul and showed mercy on his descendants because of his incredible heart of mercy that is a reflection of God’s heart. The father welcomed home his bedraggled and humiliated prodigal son who had nothing left but was treasured more than precious jewels. And Jesus said to, so that deserves some weight. There must be a good reason. We don’t usually make rules just to torture our children. (Even though they would most likely disagree) We do it because we know what is best for them and how to protect them from dangers they can’t predict or see themselves. That’s our job, or part of it. We must let offenses go and walk in forgiveness to keep our hearts healthy and our spirits joyful and open to experiencing joy and achieving peace. Because who wouldn’t want that, really? 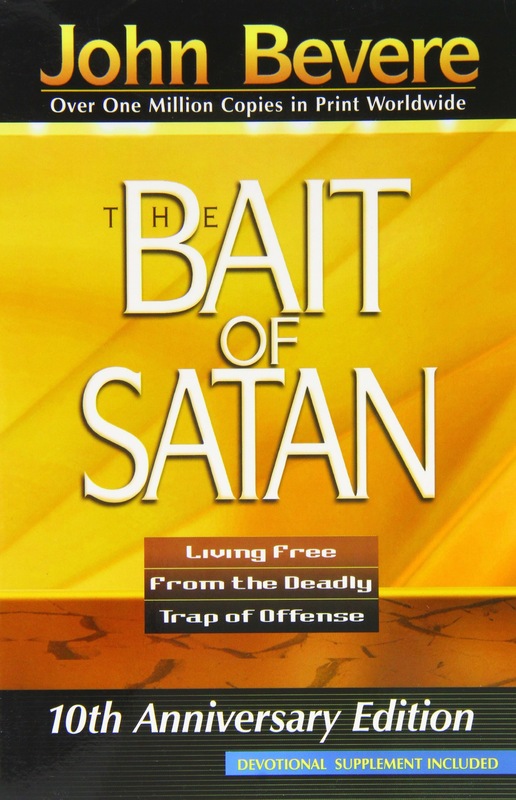 The best book I have ever read on this hands down and changed my whole perspective on this was Bait of Satan, by John Bevere. I don’t make a dime off any of this, just sharing where I learned so much about this topic!